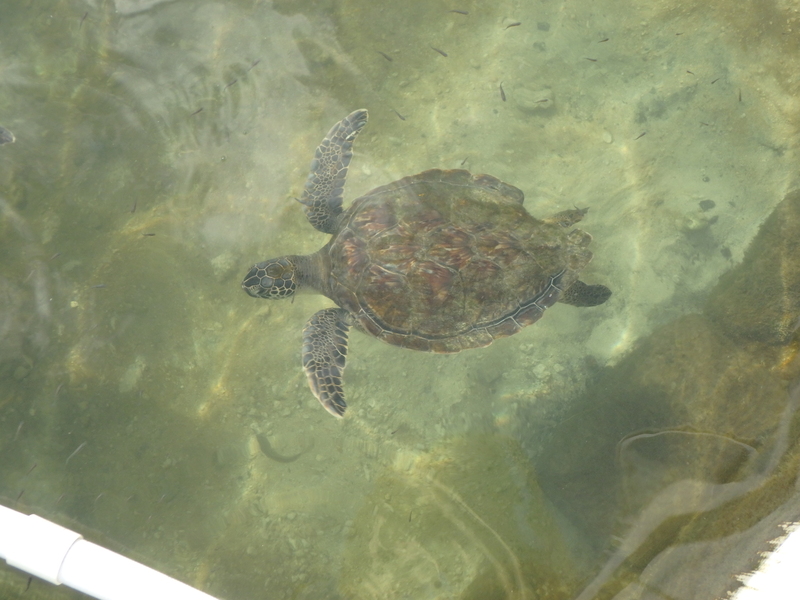 Appledore – The Turtle Hospital. Rescue, Rehab, Release. UPDATED: 8/31/18 Had that large tumor removed that was making it difficult for me to use my back flipper. I still have more surgeries to go. The tumor nearly weighed a pound. 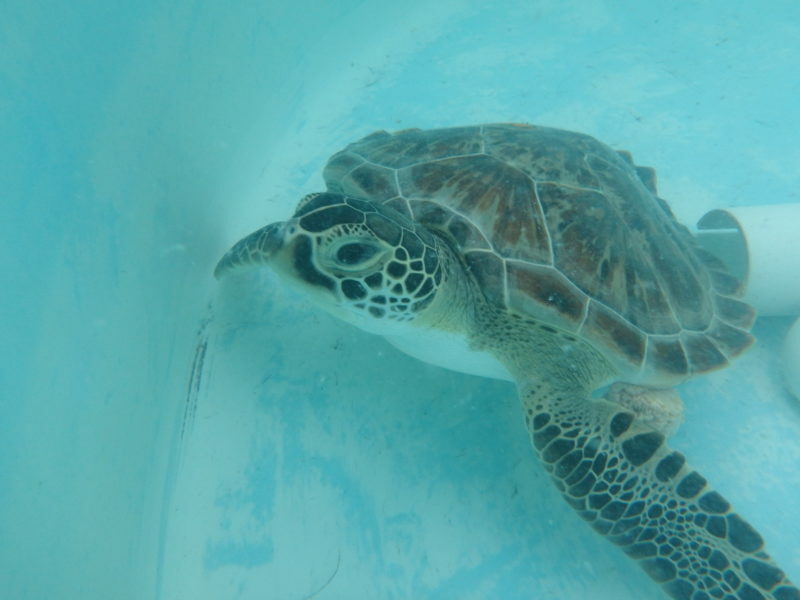 UPDATED: 2/25/19 Swimming in the main pool with other turtles. Working on building up my immune system. 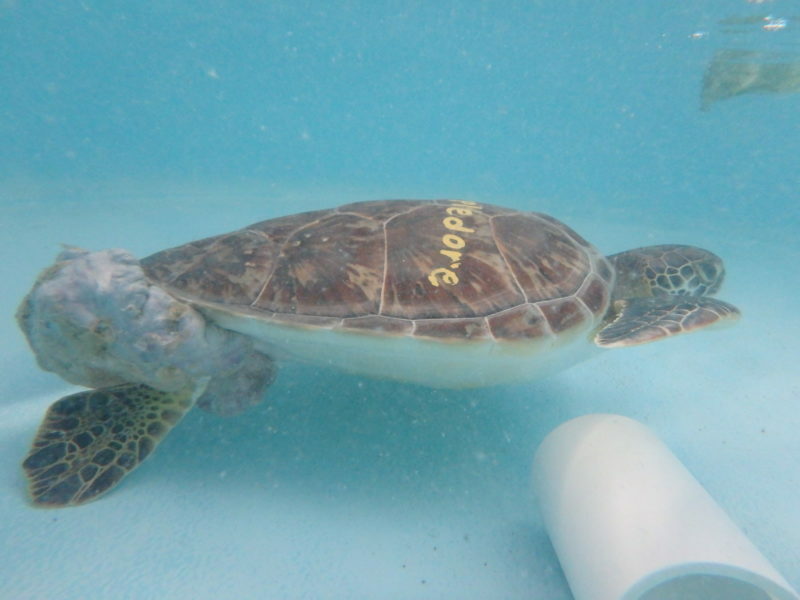 UPDATED: 4/17/19 Still tumor free, and enjoying the main pool with the other turtles.